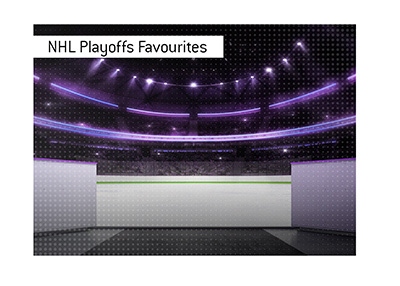 The NHL playoffs, which is the most gruelling playoff format in all of professional sports, is now upon us. 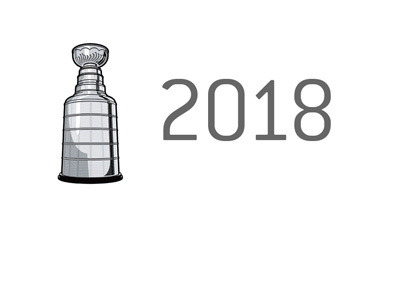 By the time that late June rolls around, one team will stand above the rest and lift the Stanley Cup. 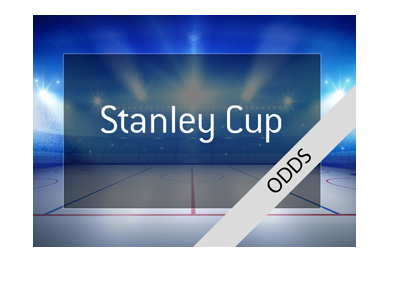 There will be a price to pay, however, as the Stanley Cup playoffs have a way of crushing even the most durable players. For the teams that make it through to the finals, practically every participating player will be nursing some sort of an injury. There is no doubt that the Tampa Bay Lightning are the team to beat this year, given how strong they were during the regular season. All of the remaining 15 teams will be turning it up a notch, however, and it will be interesting to see if the Lightning can do the same as well. There are at least half a dozen teams that can legitimately say that they are Stanley Cup contenders, including the likes of the Lightning, Calgary Flames and Winnipeg Jets. 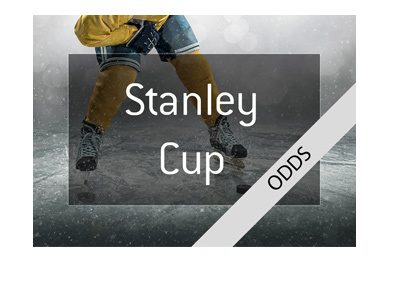 Of course, Sidney Crosby and the Penguins will always be considered contenders, and Alexander Ovechkin and the Capitals will be looking to defend their title. The Stanley Cup playoffs usually comes down to which teams can remain the healthiest and which teams can hold their home ice advantage. Home ice advantage is so very important in the playoffs.